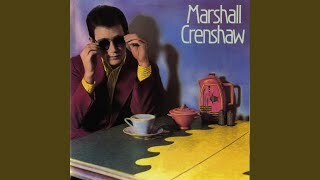 It was written by BROWN, GEORGE MELVIN/BELL, ROBERT/BELL, RONALD NATHAN. 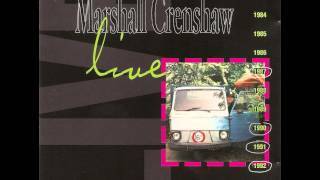 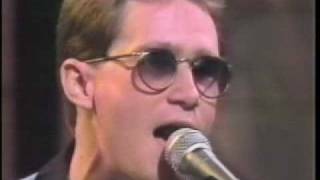 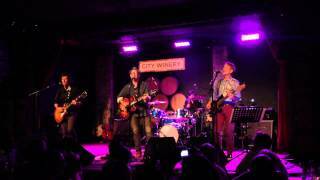 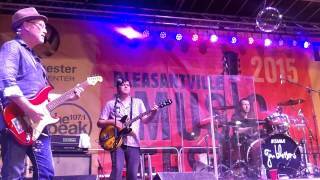 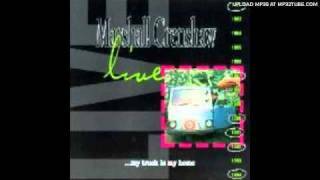 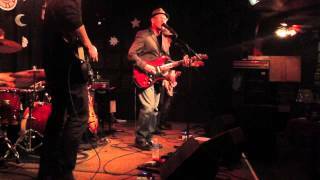 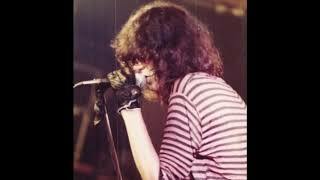 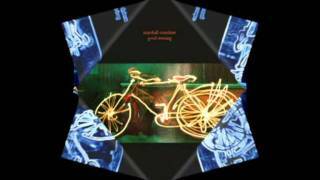 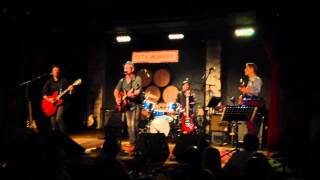 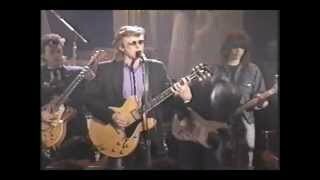 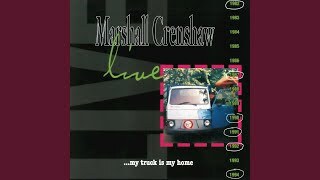 Marshall Crenshaw - Tonight (MC5 Cover) Live! 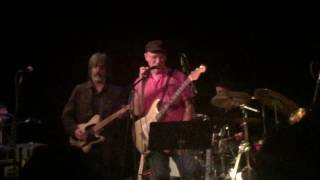 The Smithereens with Marshall Crenshaw - "Only A Memory"